It’s American Chocolate Week (March 21-27)! 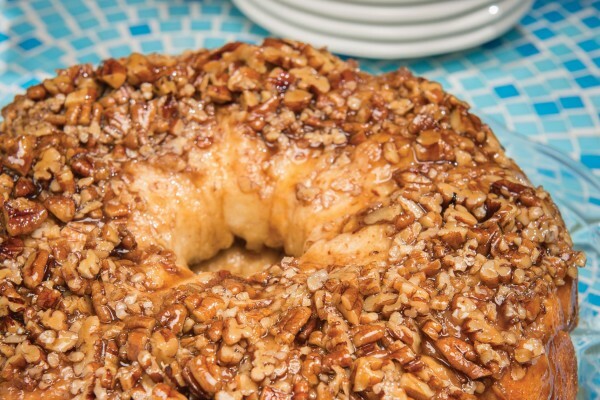 There’s no better excuse to indulge in America’s favorite sweet than an actual holiday. 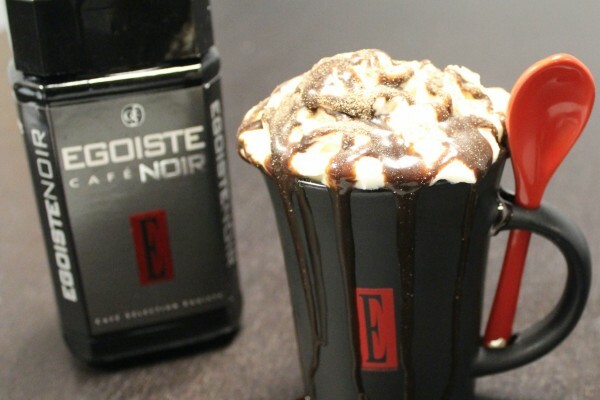 For all of the chocolate lovers who enjoy this treat regularly, try celebrating with something other than your average candy bar or cupcake. 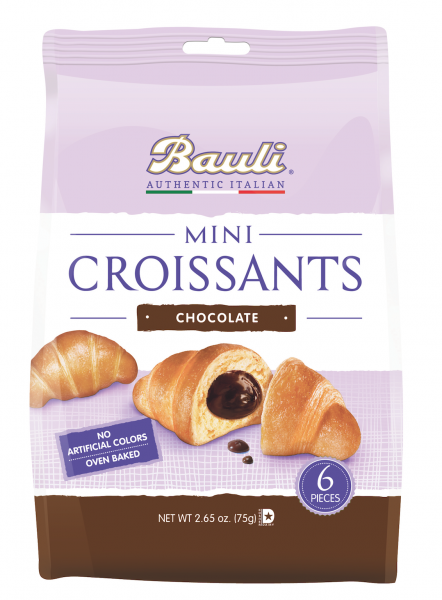 Bauli Chocolate Mini Croissants are made in a REAL oven with no preservatives and naturally leavened dough. 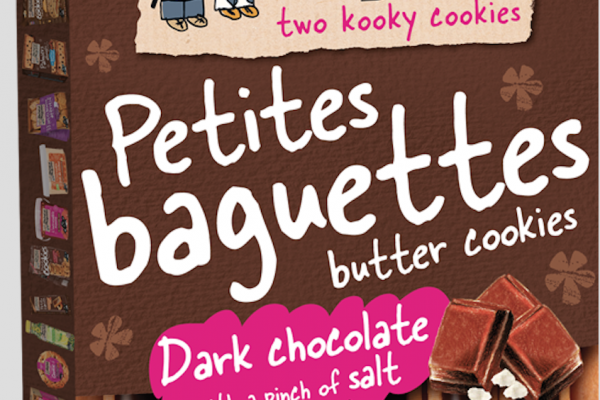 At just 50 calories a pop, these snacks are guilt-free and made for sharing…although you might not want to! 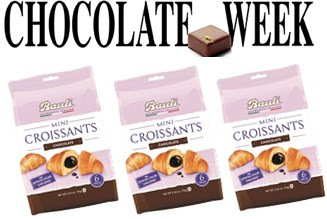 Most importantly, Bauli Chocolate Mini Croissants are a fun and easy way to celebrate the irresistible American Chocolate Week. Not a croissant person? No problem! Bauli offers a wide variety of chocolate-infused treats that are sure to tickle your tastebuds, inspiring you to turn National Chocolate Week into chocolate forever! 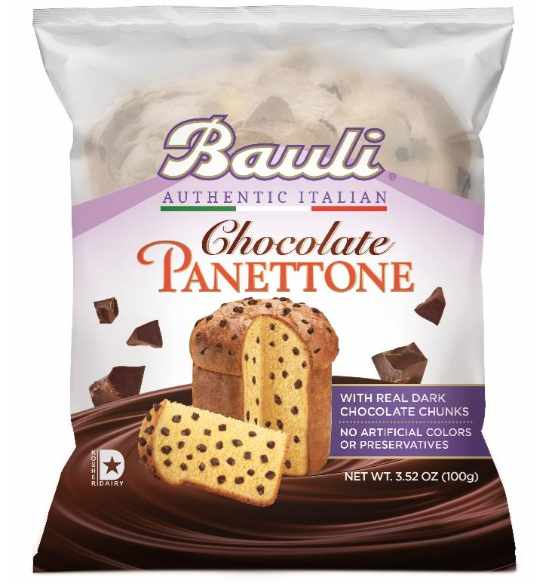 Bauli is the creator of authentic Italian confectionary goods associated with shared moments of sweetness and pleasure, joy and tradition. With sales in over 70 countries on 5 continents, the Bauli family business maintains the same dedication to excellence that started almost 80 years ago. 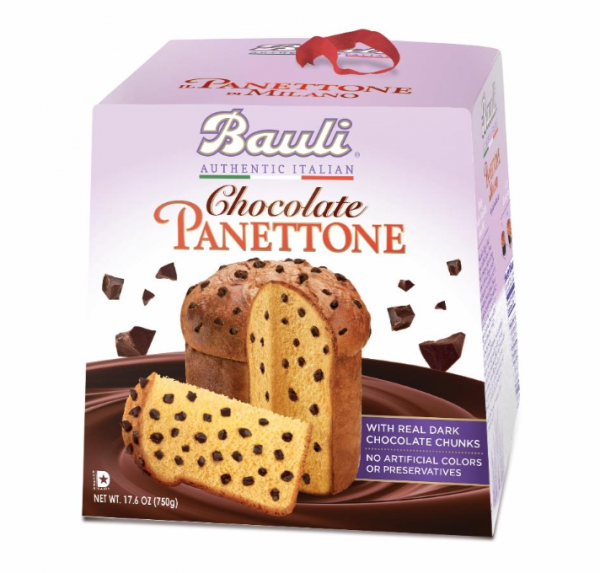 The Bauli line spans a wide range of sweet confectionaries and includes Panettone, Pandoro, specialty cakes, croissants, cupcakes, and more. If you want authentic Italian desserts and holiday treats, you want Bauli. www.bauliusa.com. The challenge for Bauli has been reproducing its experience of handmade products on an industrial scale maintaining its scrupulousness and extreme care. 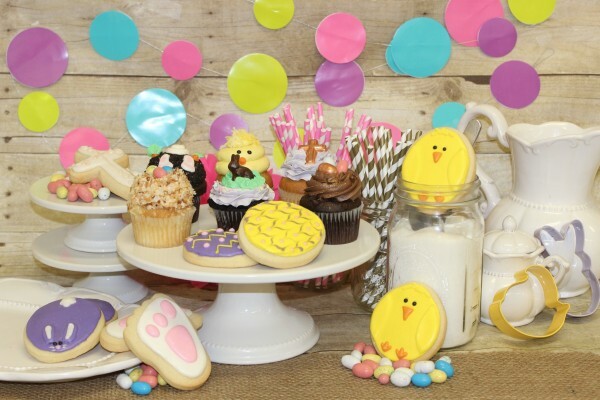 Targeted investments in research and technology, courageous choices and company solidity have allowed the group to give a great contribution to the confectionery market over the years. Bauli has achieved a Certificate of Excellence, due to its commitment to the highest quality, environmental and work safety standards. Bauli’s certifications also include both IFS and BRC, as well as ISO 14001, ISO 8001, SA 8000, and ISO 9001. The important ISO 9001 certification is the highest possible award within the ISO 9000 standard system, and results from the constant and dedicated work of all the company staff. 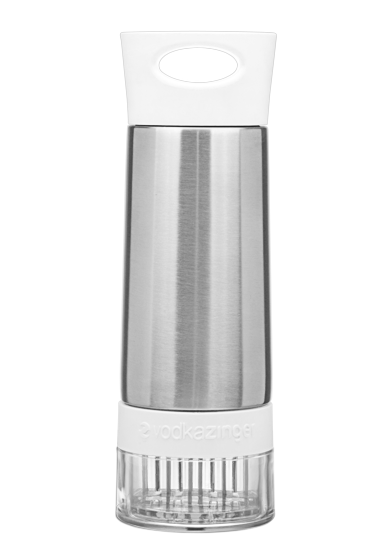 It allows the constant monitoring of all the company procedures, technological processes and organizational system.Bauli’s products are also Kosher Dairy Certified. All milk and dairy ingredients are from a kosher animal, free of meat derivatives, and produced and processed on kosher equipment.